Ep. 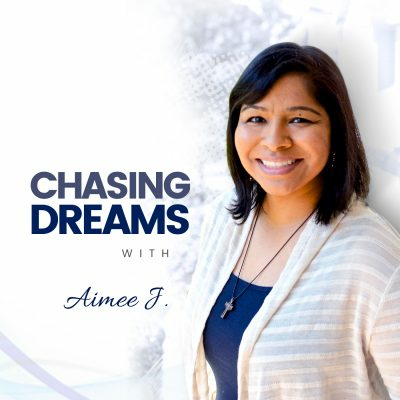 161: Emily Pereira – Discover Your “Radiant Self” | Aimee J. Is the struggle for perfection squelching your creative energy? Before you are tempted to say NO, you need to listen to today’s show. 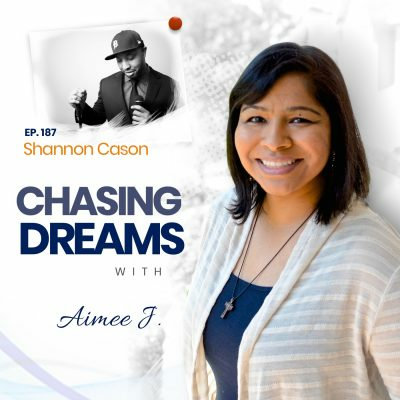 We are hearing a personal story of a spiritual awakening, freedom from perfection, and the power of creative energy as a vehicle in cultivating self-worth. 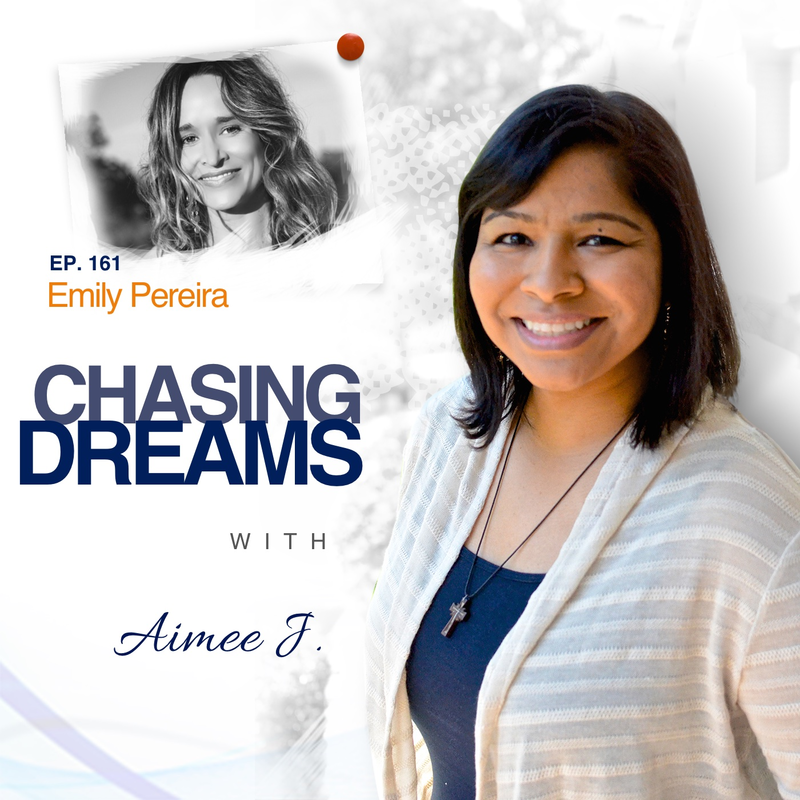 Emily Pereira was once entrenched in the corporate world, searching for happiness and fulfillment everywhere except for where it really exists. Emily had a breakdown that became an astonishing breakthrough. After discovering a treasure trove of passion and magic living inside her to which she was previously blind, she’s now helping other women attract soul-affirming love into their lives by showing them how to gain access to their magnetic, radiant selves via one-on-one coaching and transformational Costa Rica retreats. Her ebook, Unstoppable Woman, is available on Amazon, and her 300-page memoir, The Quest, is in the wings. A mom-preneur living her dream life in Costa Rica, Emily is giving other women a map for how to manifest the life that aligns with their heart. She’s here today to tell her amazing story. What is the biggest illusion in your life? When Emily connected to a spiritual teacher, he told her she had bought into illusions about herself and the way the world works, with the biggest one being that she had to be perfect in order to have approval, acceptance, and love. He said she was creative, but was freezing herself out of her natural creative passion with her attempt to be perfect. The result was that she was walking around in a constant state of judgment on herself. She says the key to finding freedom is giving yourself permission to be “the beginner” and taking on full radical personal responsibility. Has someone ever told you something about yourself that took you by surprise? When Emily’s spiritual teacher said, “You’re a writer,” it took her awhile to believe and know where to start. He challenged her to set an intention, be the beginner, and write her story. She found with amazement that when she suspended judgment, the words flowed freely. Sentences turned into paragraphs, then pages, then chapters—and she was transformed in the process. She began to play guitar, sing, write songs, paint paintings, do improv, and dance burlesque in an explosion of creative passion. The floodgates were opened and created a cascade of spiritual changes. Emily’s Website – Find out about Emily’s work, retreats, coaching, books, blog, and more!